TAKASU, Japan -- Takanobu Ito inherited a colossal to-do list when he took over as CEO of Honda Motor Co. in 2009. The embattled company needed to reduce its global cost structure, shield itself from the surging yen, spice up stale styling and close a widening hybrid-vehicle gap with archrival Toyota. Pieces of his comeback plan have slowly fallen into place since then. But no vehicle symbolizes Ito's wide-ranging efforts more than the redesigned Honda Fit that goes on sale in Japan in September and hits U.S. showrooms by next summer. 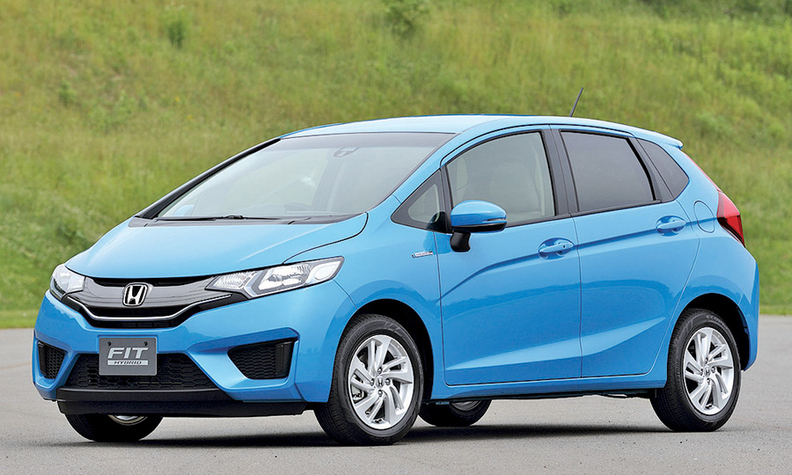 For a third-generation vehicle, the new Fit racks up a long list of firsts and marks a turning point for Honda on many levels. 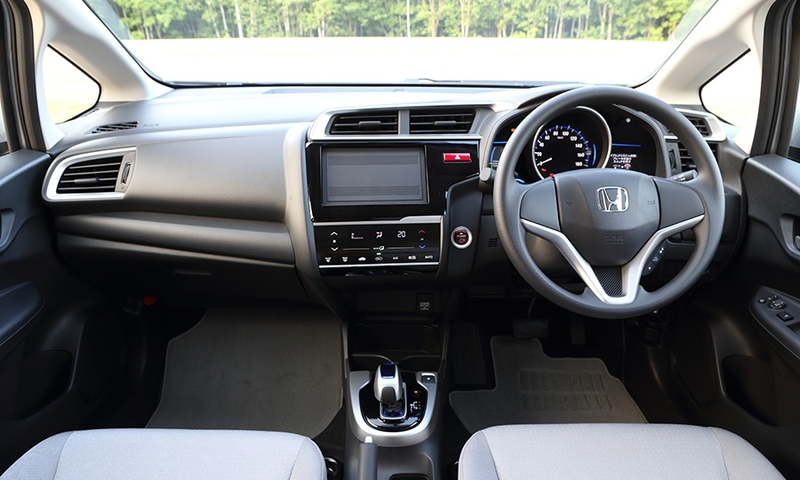 It is the first vehicle showcasing the Honda brand's new design language. And the hybrid version will be the first using Honda's new one-motor, dual-clutch gasoline-electric drivetrain. The U.S. version will be the first Fit manufactured in North America. 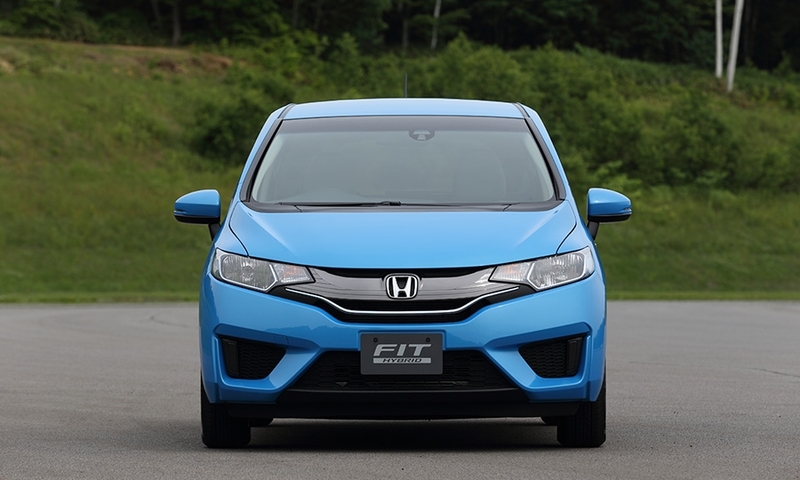 Also, the new-generation Fit is the first car coming out of Ito's overhauled global vehicle development strategy. Honda's new subcompact tackles many of the problems hobbling Honda since Ito became CEO. It foreshadows bold changes throughout the lineup -- and some big risks. The new design language aims to bury criticism that Honda's styling is bland, its interiors uninspired swaths of plastic. 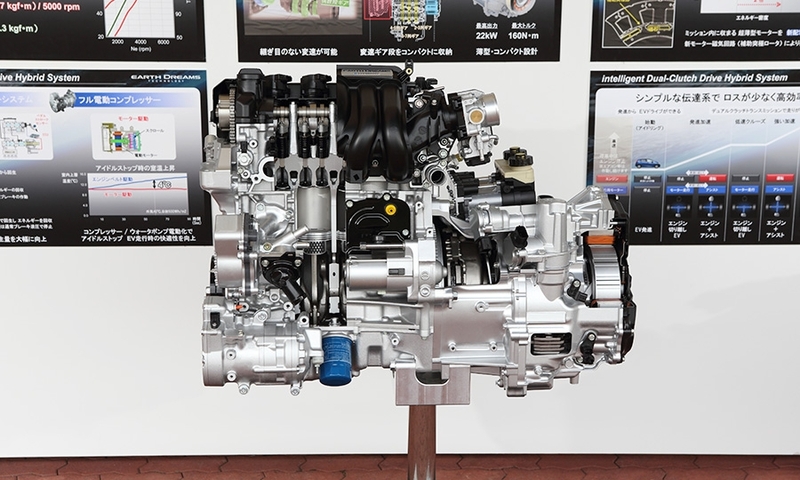 The re-engineered hybrid drivetrain aims to break Honda's losing streak in hybrids and challenge Toyota's dominance. The new Mexican assembly plant that will make the Fit doubles down on Ito's bet that Americans are shifting to small cars and defangs the foreign exchange rate risk on exporting from Japan. And the fresh r&d push aims to optimize global cars for regional markets by tweaking the engineering for cheaper local suppliers. 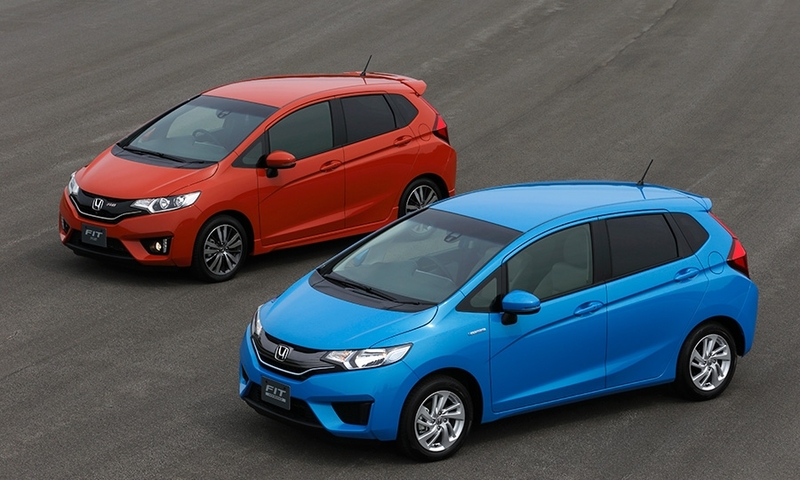 The new generation of the Fit hatchback will get spinoff variants, including a small crossover and sedan. Honda also is expected to introduce hybrid options of the crossover and sedan to the United States, but not the standard five-door. Ito aims high in the United States and expects the Fit to lead the charge. Last fall, he told Automotive News that Honda targets North American sales of 2 million units annually in the fiscal year ending March 31, 2017. That compares with 1.73 million sold there in the fiscal year that ended March 31. Over the next four years, Ito predicted, the Fit and its variants will achieve annual sales of 200,000 units in North America, from 58,138 in the fiscal year just ended. Making them locally in Mexico should make pricing more competitive by erasing foreign exchange risks hobbling the current generation of Japan-made Fits. But Ito may be overreaching with his bet on a growing appetite for small cars. U.S. sales in the subcompact segment, which includes the Fit and rivals such as the Ford Fiesta and Chevrolet Sonic, were down 4 percent in the first six months of the year. And the Fit ranked just No. 6 in the segment, which trails the overall industry's 8 percent sales gain in the first half. 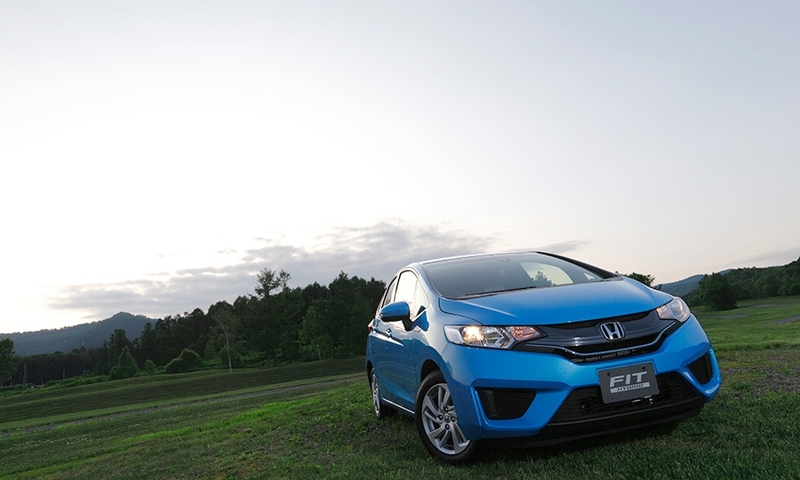 The new Fit is the first car to showcase Honda's new design language, dubbed Exciting H Design. In late 2011, Ito promoted Toshinobu Minami as global exterior design chief and named Yoshinori Asahi as his interior counterpart. Their orders were to invigorate Honda's ho-hum looks. Outside, the car gets a more aggressive stance than today's egg-shaped Fit. Side panels are dramatically creased, and the tail is more tapered for a sleeker look. The LED taillights wrap around the rear hatch in a double bracket pattern that increases visibility while creating a more distinct nighttime signature when illuminated. The grille gets what Minami calls the "solid wing face." The headlights meld into the grille for a shallow V-shaped sweep across the nose. "We wanted a more emotional contrast in the design," Minami said. "The character line captures the contrast of a round shape being pierced. The back end is sportier, the hood more pronounced. The interior isn't plasticky at all." 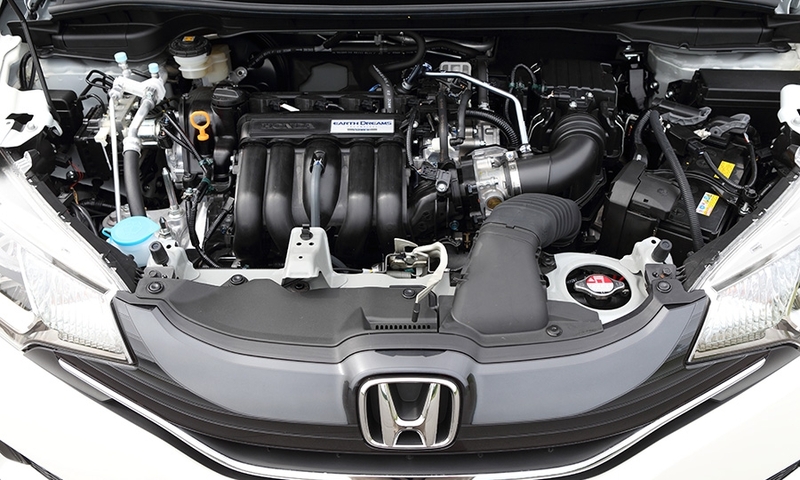 The Fit is the first Honda to incorporate “Exciting H” design characteristics. But the greatest leaps from the current car are found inside. 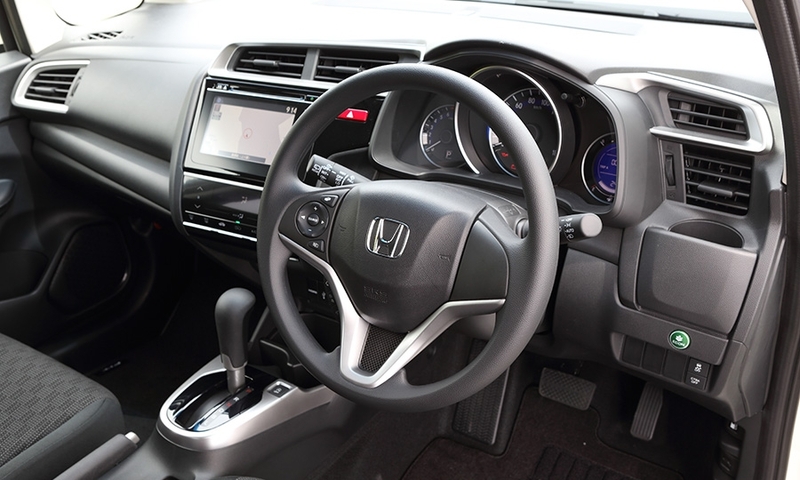 Still stinging from scathing reviews of the redesigned 2012 Civic's budget interior, interior design chief Asahi set out to improve the feel of the Fit with better materials, a simplified layout and a striking new high-tech center stack. Those elements will carry over into future vehicles. The minimalistic center stack interface appears as an inanimate sheet of smooth black glass, when the car is turned off. But when engaged, it lights up with a huge touch screen controlling everything from heating and cooling to navigation and audio. Asahi said he wanted to tone down the interior so it was less busy and more upscale. 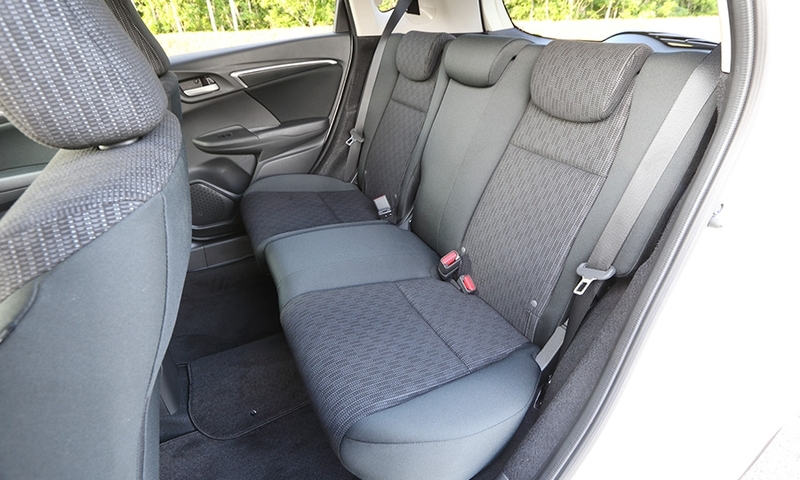 Stylists agonized over the leather-grained paneling, a more refined small-print motif for the upholstery, silver-colored trim and the switch from cheaper circular swivel nozzles on the air vents to higher grade horizontal ones. Looming in their memories: lessons from the Civic. "We aren't going to take the attitude 'This is our cost, so make an interior that matches it,'" Asahi said of Honda's new guidelines. "My job is to set high targets and achieve them with low-cost technologies. If you don't do this, design quality deteriorates. I think that was the problem with Civic." 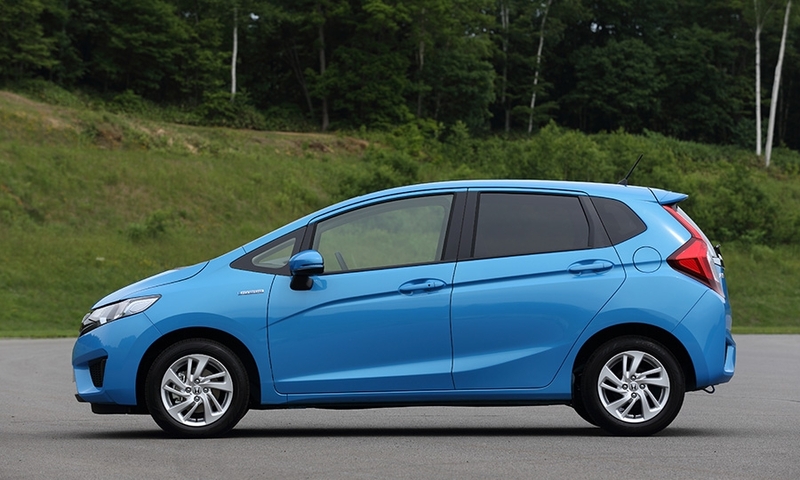 Honda also is making another go at the small hybrid segment with the gasoline-electric version of the Fit. The new hybrid system, dubbed Sport Hybrid Intelligent Dual Clutch Drive, greatly boosts fuel economy over the current system. Honda has been using the outgoing Integrated Motor Assist system for years in such cars as the Insight. But entries such as the Insight, CR-Z and Civic Hybrid have failed to gain traction in the United States, even while rival offerings such as Toyota's Prius C successfully carved out a niche. Through June, U.S. sales of the Prius C subcompact climbed 27 percent to 20,575 units. That total is more than double Honda's hybrid volume during that period. 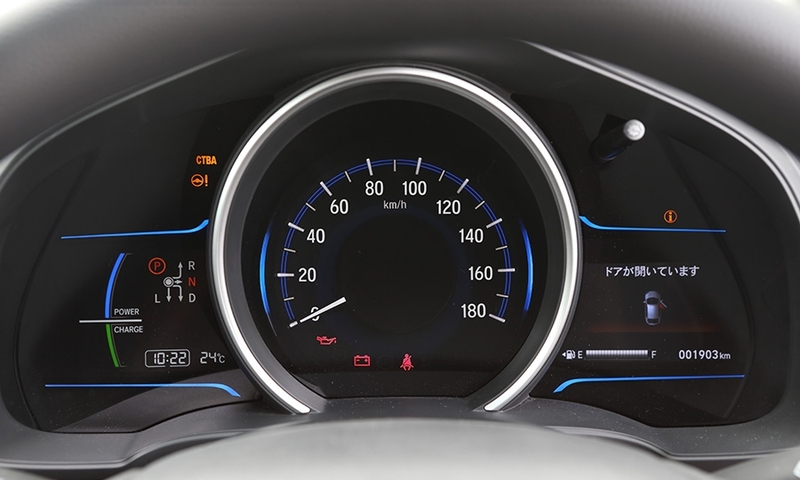 The new hybrid version of the Fit hatchback, which will be sold in Japan, is expected to achieve fuel economy of 36.4 kilometers per liter, or 86 mpg, under Japan's testing regime. That marks a 30 percent improvement over the hybrid version of the current Fit, which is sold in Japan but never made it to North America. The car has not yet received an EPA fuel economy rating. But savings from the new hybrid system were big enough to justify a U.S. hybrid launch, said Jiro Yamaguchi, managing officer in charge of vehicle development and r&d innovation. Launch timing has not been decided. But Yamaguchi said a hybrid variant could arrive around the time of the standard gasoline version, by as early as next summer. U.S. pricing hasn't been announced. But Honda reckons the premium charged for the hybrid has to be within a 10 percent increase from the standard gasoline version, Yamaguchi said. 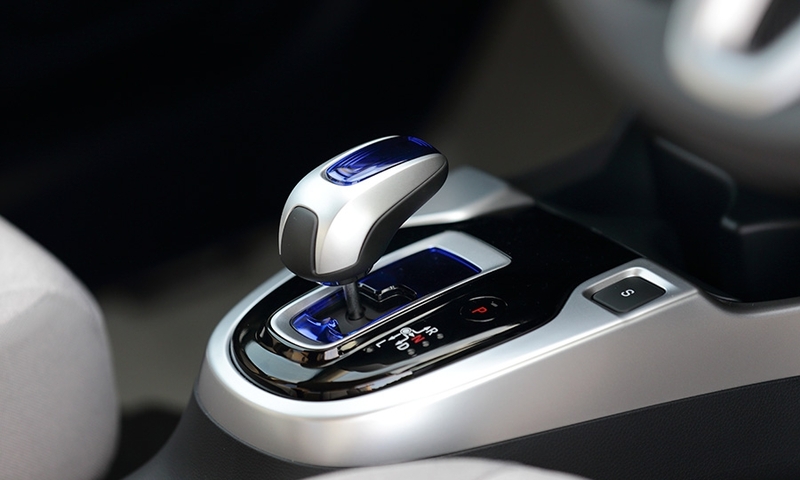 Unlike Honda's Integrated Motor Assist system, in which the motor only assists the engine, the new drivetrain allows extended electric-only driving. 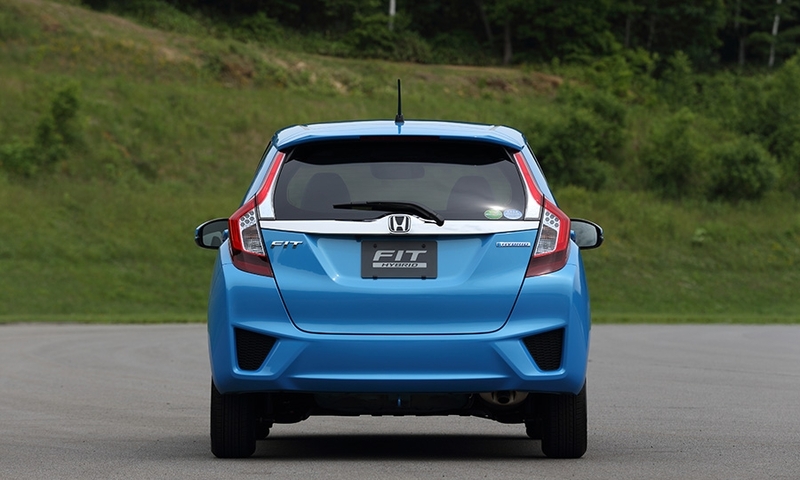 The hybrid version of the Fit can drive for 1.9 miles at speeds up 31 mph in electric-only mode. 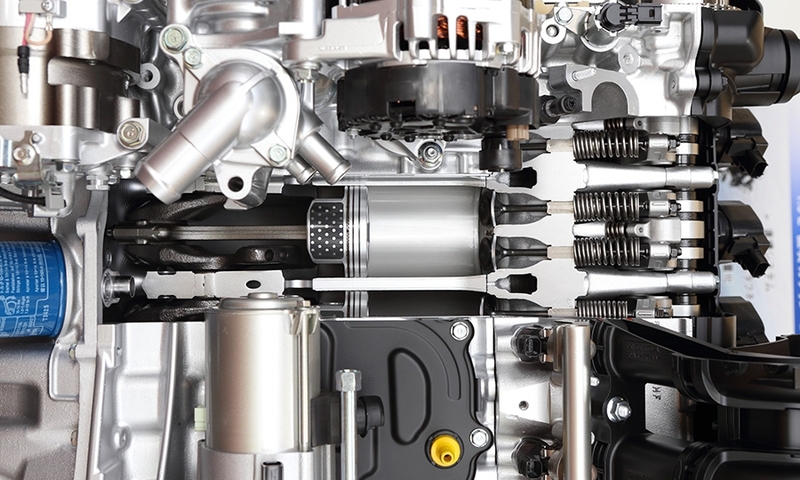 The engine kicks in for blended driving when the car reaches a certain speed or the driver punches the gas for a burst of acceleration. 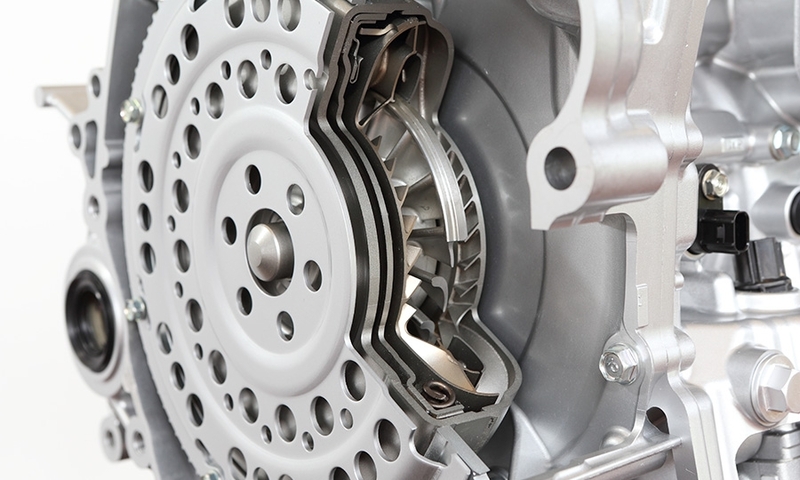 For highway cruising, the electric motor shuts off to let the engine work. The Fit marks a key turning point in Honda's r&d strategy. Ito also blew up the company's traditional Japan-led product-development strategy. The new approach empowers regional engineers to tailor cars to local tastes and local procurement. Global nameplates -- including the Fit, CR-V, Accord and Civic -- will be developed in parallel at regional r&d centers in six operational regions. Internally, the concept is known as Six-Pole Simultaneous Development and divides the world into Japan, North America, China, Asia-Pacific, South America and Europe. Honda figures it can cut costs by 20 percent, Yamaguchi said. But that won't be a net gain because Honda plans to plow many of the savings back into improved materials, technologies, equipment and engineering, he said. Previously, specs for advanced markets such as North America and Japan set the global benchmark for what was needed globally. But beginning with the Fit, the next generation of Honda vehicles will share design and main components, but specs will be tweaked to regional needs and procurement possibilities. That means branching into new suppliers and dumbing down variants for some markets. "We change specs where it is invisible to the customers," Yamaguchi said. 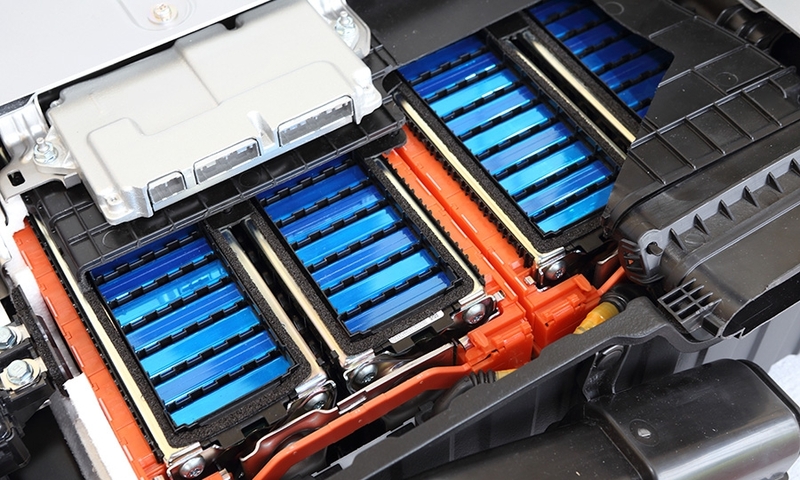 "Mechanical parts such as the power window system are not visible to customers. Local suppliers have their own low-cost specs in each region, and we use them." Another example: It was deemed that versions of the Fit sold in sunny Southeast Asia don't need the same top-notch rustproofing required in snowy North America, said Yoshinori Nakamura, the chief engineer responsible for component integration for the car. Nakamura assures that North American specifications for the incoming Fit stay at the same level as the outgoing model. The r&d shift is still a work in progress. "Engineering the new Fit was not able to fully take advantage of the methods," Yamaguchi said. "The reasons are that local overseas laboratories still don't have sufficient capability." The strategy will help Honda cut costs and boost volume, especially in the United States and emerging markets. But it also runs the risk of creating different quality tiers within a global platform. "This is going to allow them to compete in a lower space for volume," says Kurt Sanger, an auto analyst with Deutsche Securities Japan. But he added that using new suppliers and more from emerging markets introduces more room for glitches. "But every company has to deal with that," Sanger said. "This is about cost management to meet aggressive sales targets."